Whether we like it or not, Christmas adverts in the UK have become an annual talking point, with eagerly anticipated premieres, dedicated hashtags and acres of column inches. This week, we are going to be blogging about some of our favourite Christmas adverts from this year. 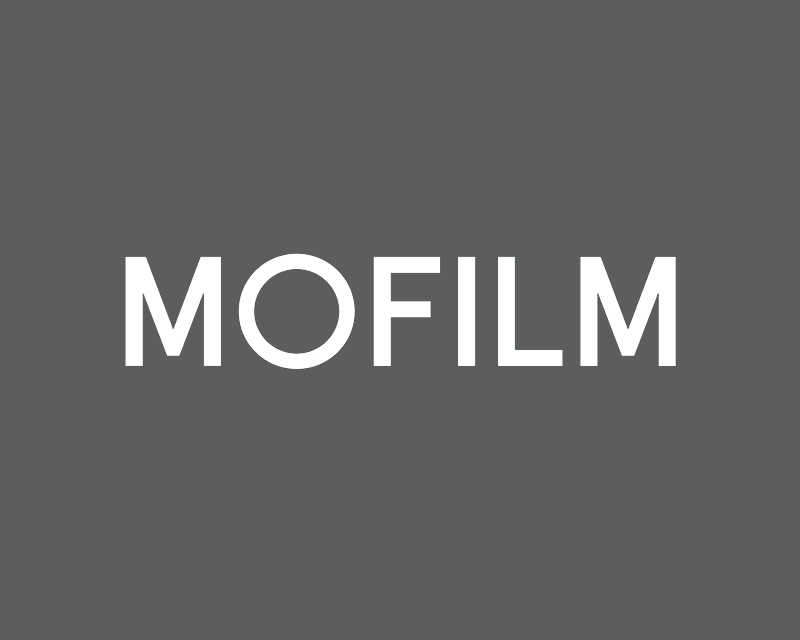 But given the global nature of MOFILM, we are also going to try and take a look at the different things that brands are doing for Christmas all over the world, so look out for posts throughout the week on the global phenomenon of Christmas advertising. The launch of a Christmas advert is a crucial event both for brands and the advertising industry. As consumers spend more at this time of year than any other, the major brands are prepared to pull out all the stops to tempt people to spend even more at their store. Every year, supermarket chains and high street giants in the UK try to outdo each other with the power and impact of their campaigns. This year, Sainsbury’s has shared no expenses in totally shaking up the game with a 45-minute festive film, directed by Oscar-winning director of Life In A Day, Kevin Macdonald, and produced by Ridley Scott. The film has been cut from 360 hours of crowd-sourced footage shot by members of the public last Christmas, but what most of us have seen is this three-minute trailer. This is personally my favourite Christmas advert from this year, not just because it is crowdsourced but because the storytelling feels very authentic, and so it triggers real emotions that make you think of nothing more than what Christmas should really be about: family, friends and food. Following on from 2012’s loved up snowmen and 2011’s adorable kid, John Lewis has stuck with its tried-and-tested formula of twee plus a twist, with the animated tale of the hare who bought his friend the bear an alarm clock so he could come out of hibernation for Christmas morning. It’s perfectly nice and cosy and inoffensive, but I really don’t think it is worth the hype, or the £7 million it cost. Also worth a mention is the two-and-a-half minute KFC Christmas advert which aired during the ‘X Factor’, taking up most of the 2 and a half minute slot. The ad was the first ever brand campaign that KFC has produced for Christmas. The spot, called ‘The Taste That Unites’, is filmed in the style of a musical, and features a KFC choir, along with various humorous characters who sing about putting aside their differences over a KFC bucket. Last but not least is the brilliantly honest Harvey Nichols’ Sorry, I Spent It On Myself campaign – an online video showing happy families receiving Harvey Nichols-branded paper clips and sink plugs, bestowed on them by loved ones wearing the spoils of the money they saved on gifts. The department store are well-known for their tongue-in-cheek approach to advertising (believe it or not, they share an ad agency with John Lewis), and their sense of humour is really refreshing among all the sentimentality and mushiness that so often dominates Christmas advertising. So what do you think? Which is your favourite? How do you feel about the ‘Christmas ad battle’ amongst the supermarkets in the UK? Are there any similar advertising traditions in your country around Christmas? Let us know in the comments below.